Seamlessly integrate as Sage, Magento, Shopify, Amazon, eBay, Freshdesk, Xero, Quickbooks, NetSuite and more. Seamlessly integrates 3rd party systems with Sage 200, e.g. e-commerce websites, ERP & warehouse systems. Our additional Amazon Plugin for Data Exchange allows you to integrate this online retailer with your Sage 200 system. Our additional eBay Plugin for Data Exchange allows you to integrate this online retailer with your Sage 200 system. 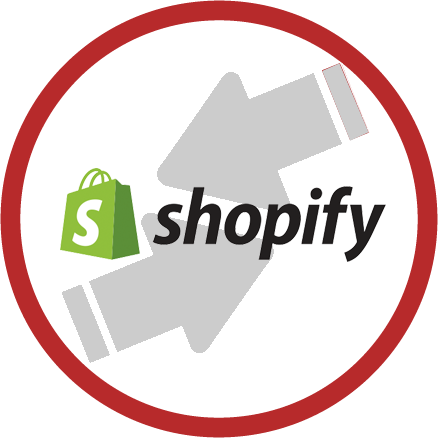 Our additional Shopify Plugin for Data Exchange allows you to integrate this Ecommerce platform with your Sage 200 system. 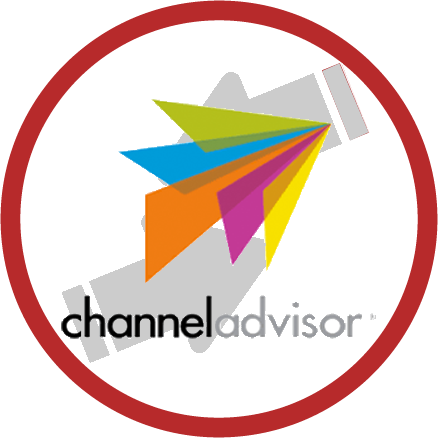 Our additional ChannelAdvisor Plugin for Data Exchange allows you to integrate this Ecommerce platform with your Sage 200 system. Connect Sage 200 directly to couriers including Royal Mail, Parcelforce, DPD, Tuffnells, NetDespatch & Asendia. Seamlessly integrates 3rd party systems with Sage 50. Enhanced sales order entry for rapid processing. Ideal for use in telesales or trade counter environments (includes Sage 200 Plus Pack, Stock Kitting & Barcoding). Enhanced purchase order entry for rapid processing (includes Sage 200 Plus Pack). Advanced stock management with stock matrix, retail replenishment and price promotions (includes Sage 200 Plus Pack). Renewal of warranty and/or service contracts, and manages servicing and repairs with billing (includes Sage 200 Plus Pack). Allows users to create & view SOs AND POs via a web interface (up to 10 users). Quickly and easily create, amend and manage purchase requisitions at any time and from anywhere via a web browser (up to 10 users). Query Sage 200 data and create sales orders on the move, quickly and easily anytime, anywhere and from any smartphone or tablet device (up to 5 users). Please note: RRP is a one-off charge and support costs are annually recurring.